Janardhana Reddy, who has been accused of being linked to a Ponzi scheme with Ambident Marketing, may be presented to a judge in his home, as courts are not operational on the weekends. He will also be taken to a hospital for a routine medical checkup. Police questioning of Karnataka mining baron and BJP leader G Janardhana Reddy, who was held by Bengaluru police until 2 am on Sunday morning, is likely to continue on Sunday. 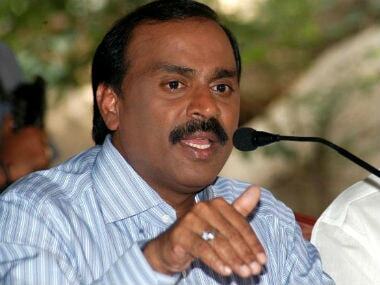 G Janardhana Reddy Saturday appeared before the police in connection with an alleged ponzi scam, and denied the allegations as a "political conspiracy". 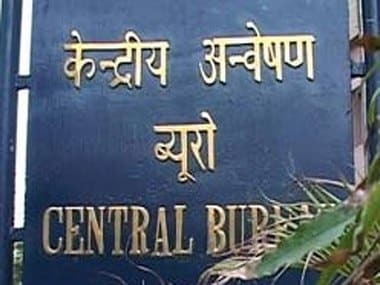 The CBI has taken over the investigation of the Rs 500 crore online ponzi scam allegedly by Ghaziabad-based Webwork Trade Links. 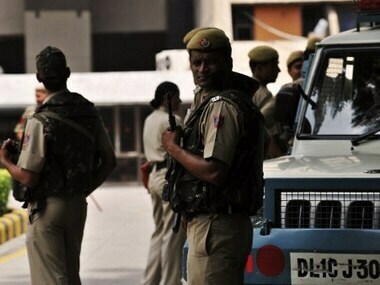 The ED on Sunday conducted searches in various Uttar Pradesh cities after it registered a money laundering case to probe the alleged Rs 3,700 ponzi scam case perpetrated by seeking fake social media 'likes' from lakhs of gullible investors by a Noida based firm. 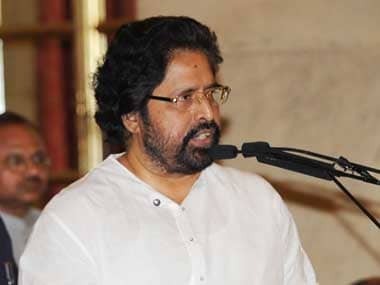 Trinamool Congress MP Sudip Bandyopadhyay was arrested by the Central Bureau of Investigation (CBI) on Tuesday over his alleged involvement in the Rose Valley chit fund scam. 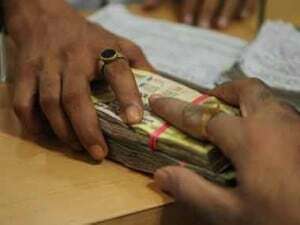 Enforcement Directorate (ED) has successfully attached around Rs 166 crore kept in a Singapore bank in connection with the City Limousine case. Arrested for the multi-crore Saradha chit fund scam, Sudipta Sen is in jail custody along with several ruling TMC leaders. 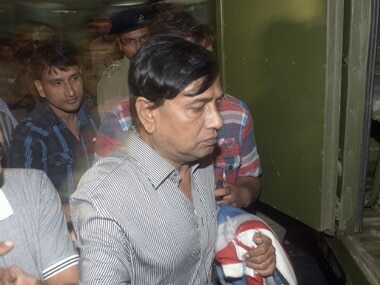 The Special Crime Branch of CBI on Monday filed the second chargesheet in the Saradha ponzi scam case at Alipur court.